I found this in Lisbon last year. Many people set up a small metal heart and hung it on the grids. It’s a variant of the love-locks mounted on so many bridges. On every trip I do, I find places with these locks labeled with names and dates. I’s always interesting to see how old some locks are or what kind of lock the couple has chosen to symbolize their (hopefully eternal) love. For those of you, not familiar with the idea of love-locks, jump to this post on Pont de l’Archevêché in Paris, where I explained the idea. I already posted many of these love-locks. Unfortunately I forgot to label them all correctly or included the images in regular posts. But you can find many of them by following the tag lovelock. I have put a new ebook on Steller. It’s called “Love is all around”. Check it out! This flower is called in German “Tränendes Herz” (tearing / weeping heart), and I guess, you know, why :-). 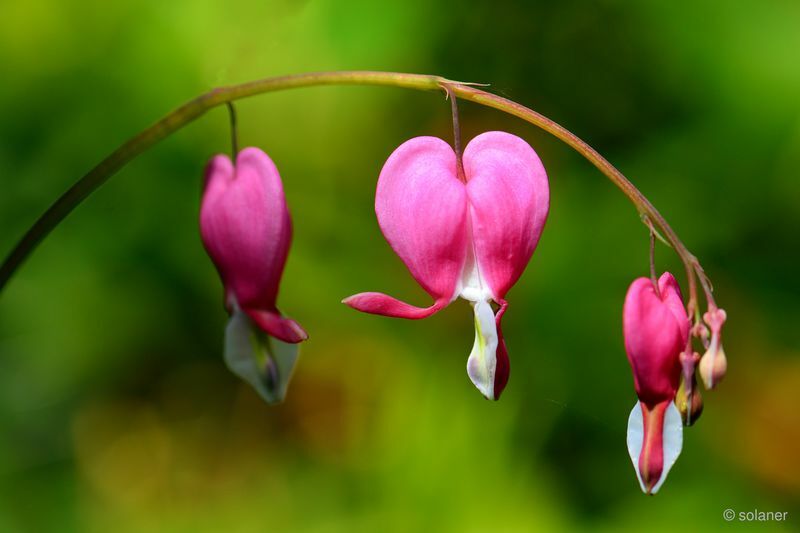 In English it’s called bleeding heart (Lamprocapnos spectabilis). Today we have Valentines day, a day to think of your beloved. Here in Germany we started to celebrate this a few decades ago. At first the flower shops were advertising to sell more flowers. Here we still have winter. Only very few flowers are blooming. So, flowers are expensive in this time. Even nowadays, when it is possible to get flowers from all parts of the world, the variety is still limited. At the daily post, they asked the photographers to show treasure. What does it mean to me? 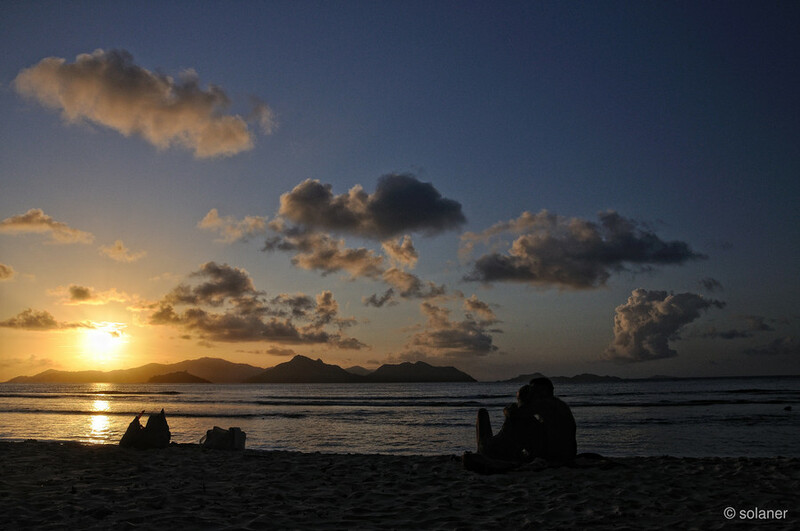 In the context of Valentines day it means being with your beloved. Being in a wonderful place. Having time with and for each other. Keep you love young.